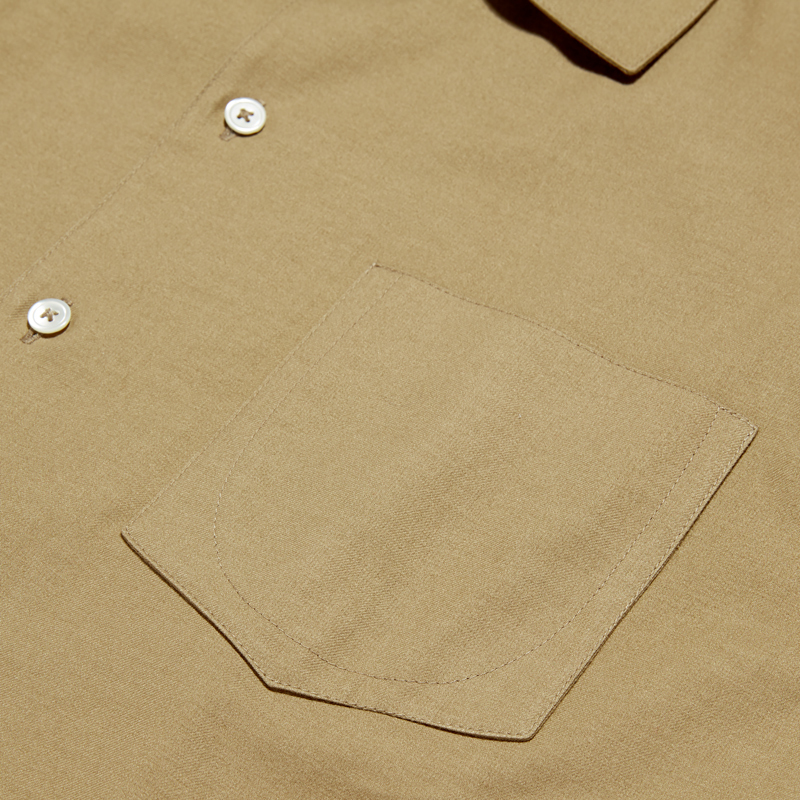 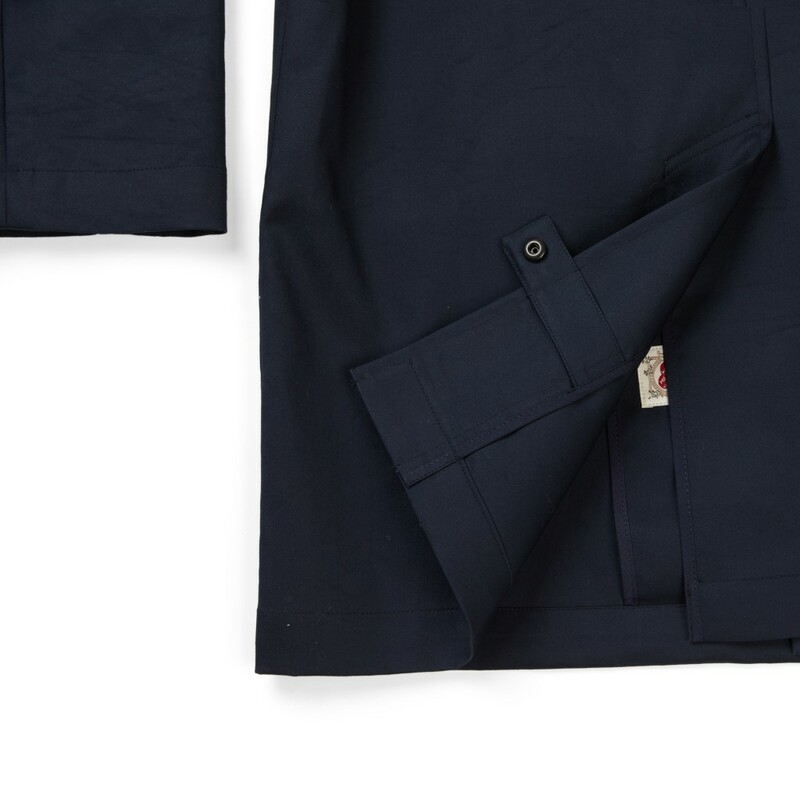 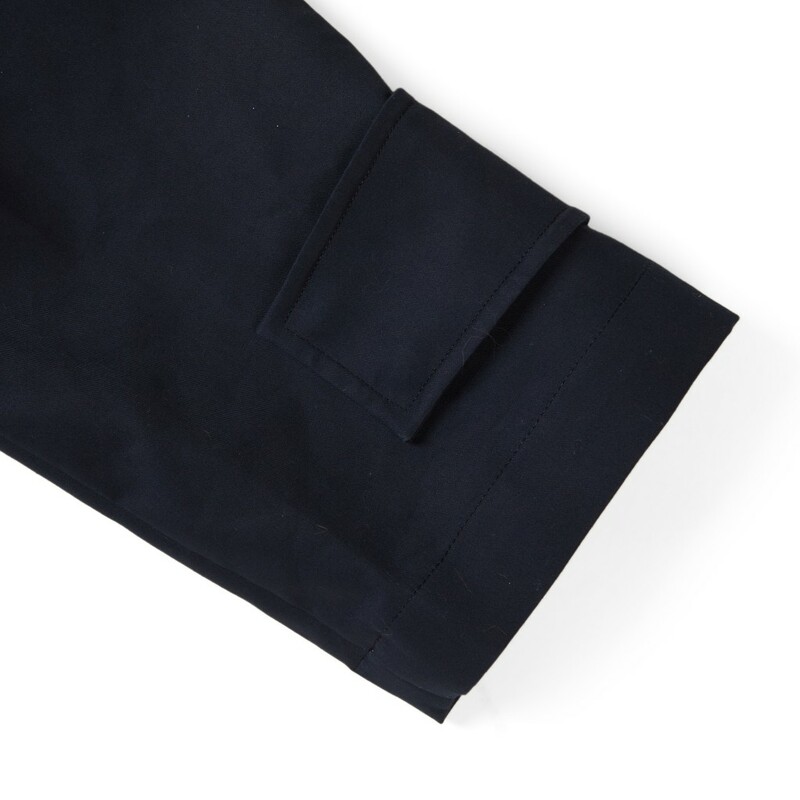 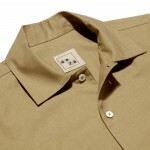 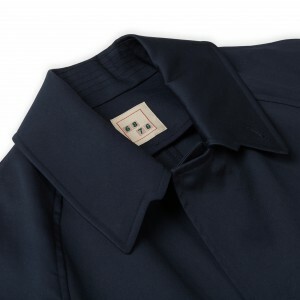 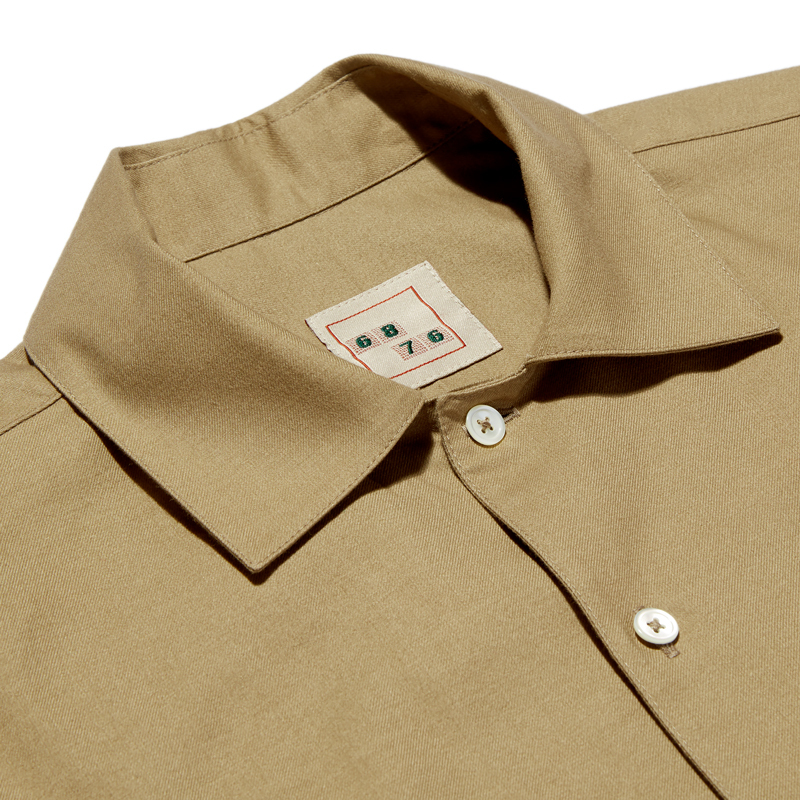 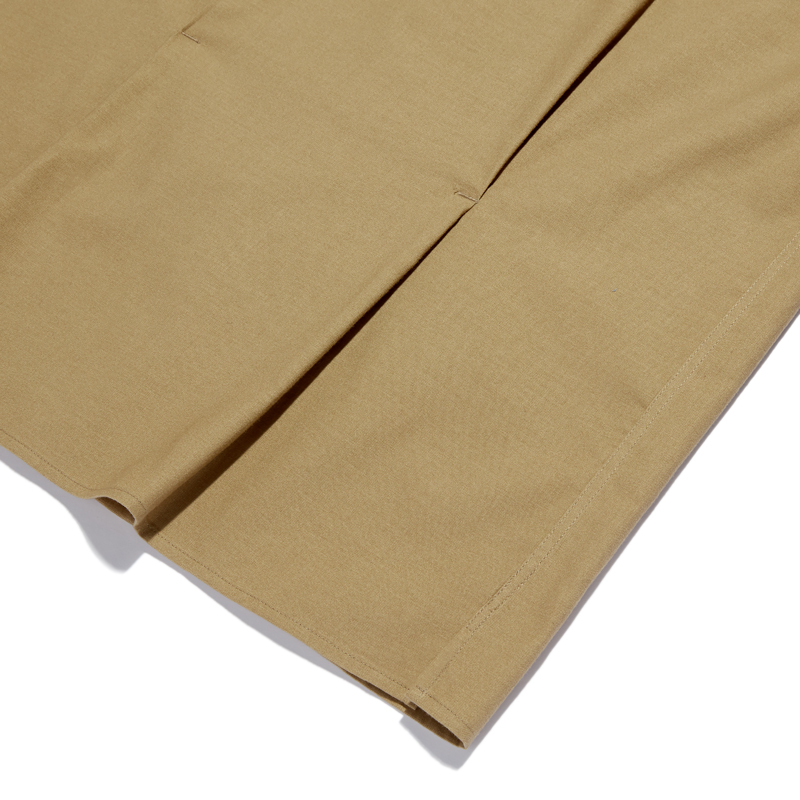 Short sleeve style with elements of classic 1950’s styling in the collar and pocket details given a luxe, workwear make-over through the use of brushed twill weave fabric & bespoke UK manufacturing. 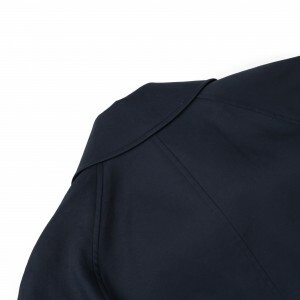 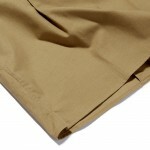 Soft collar,circular pocket stitch detail and back tuck with bar tack. 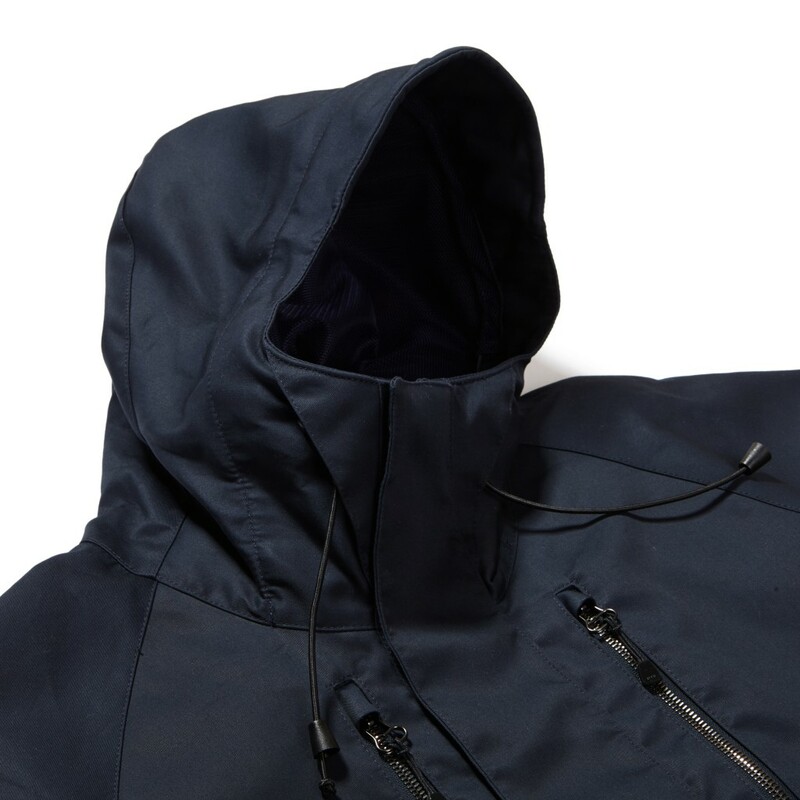 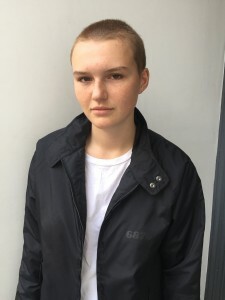 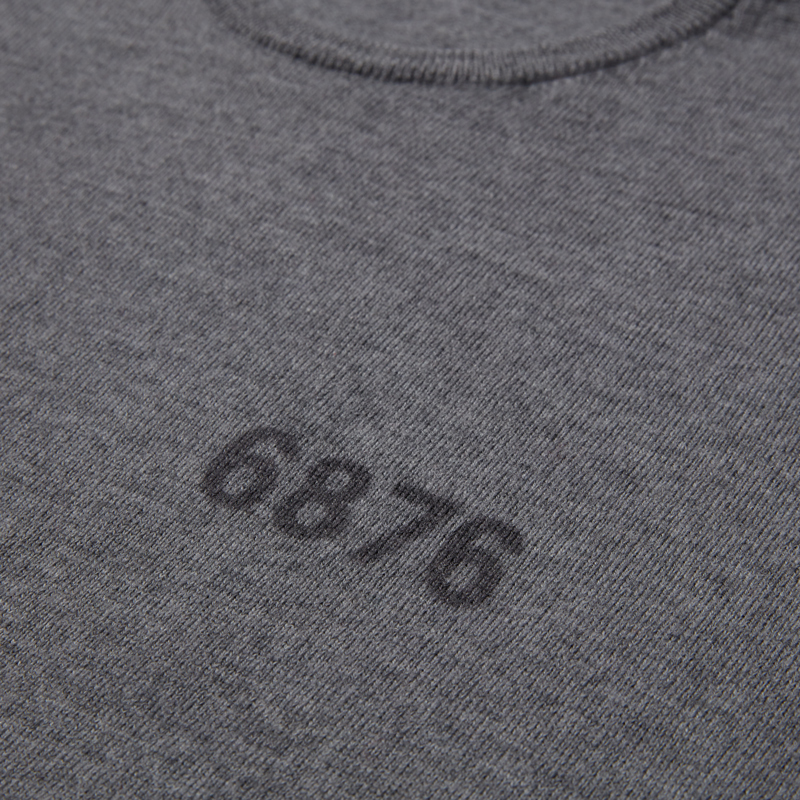 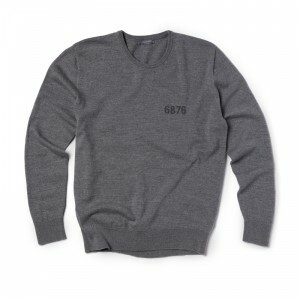 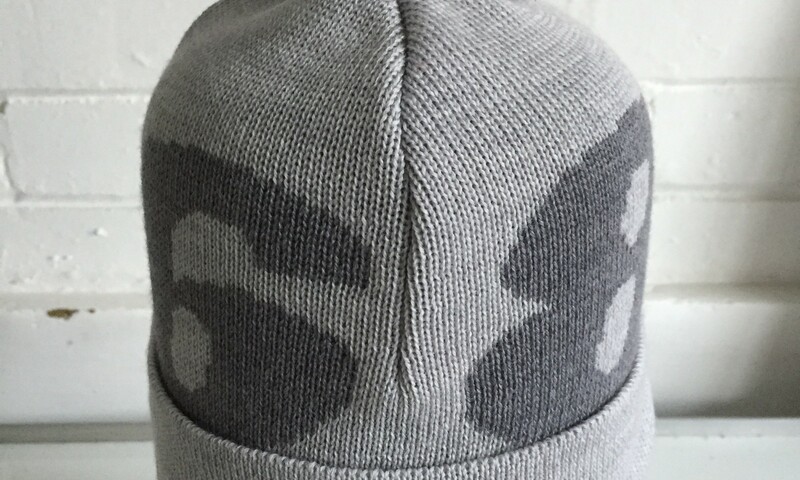 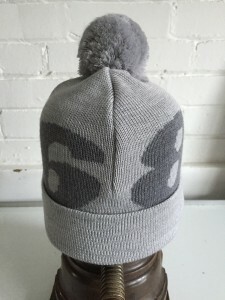 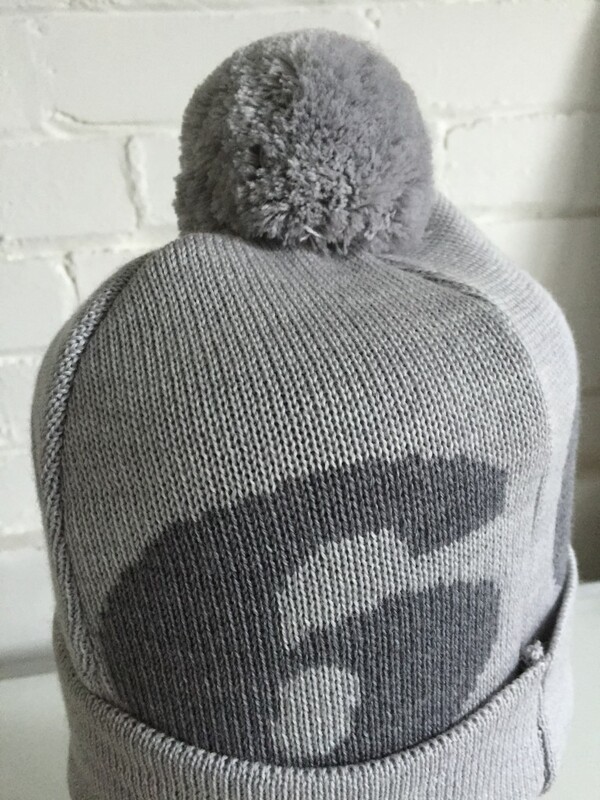 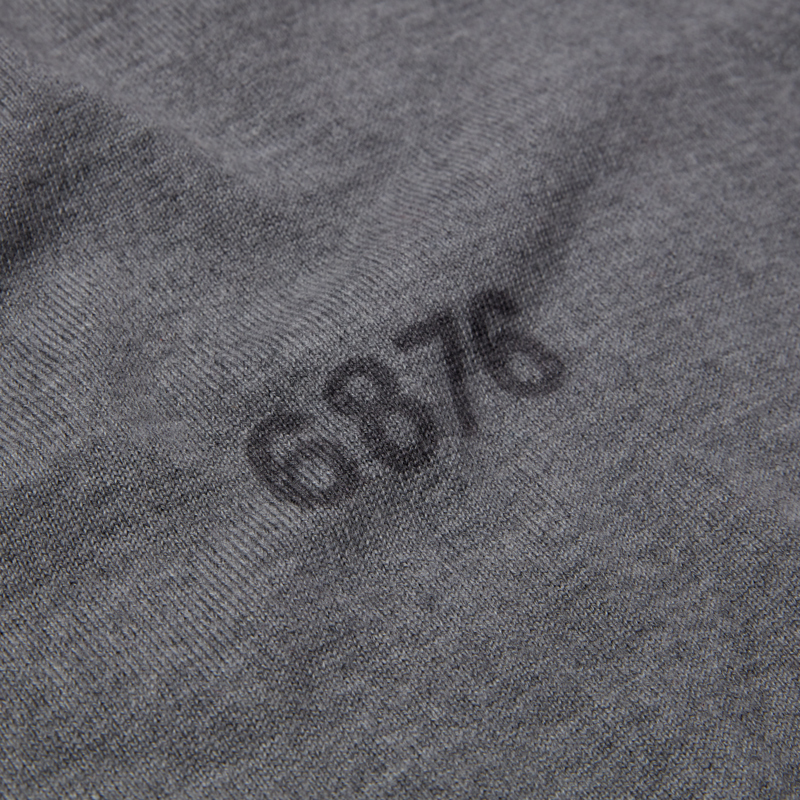 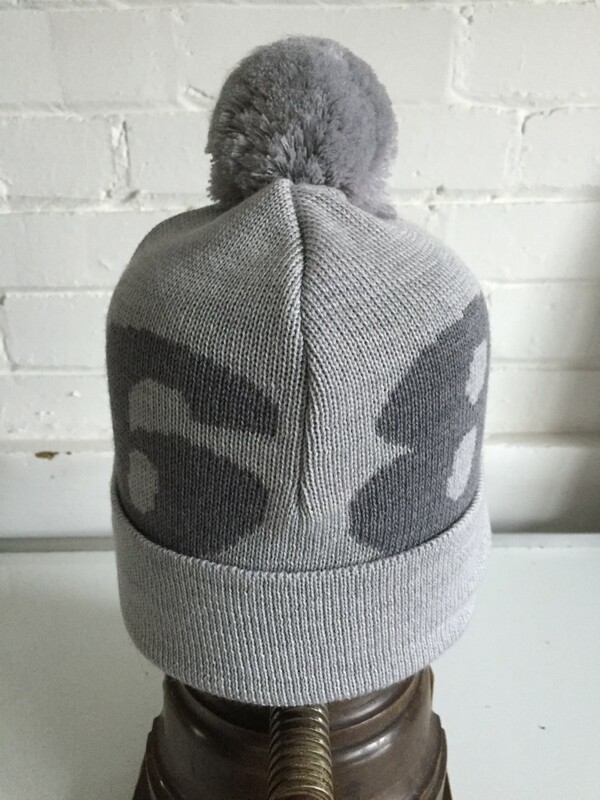 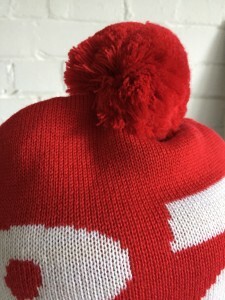 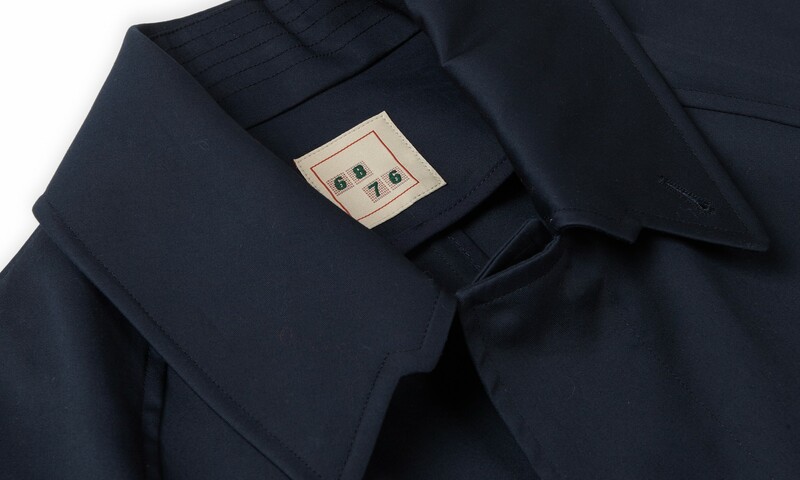 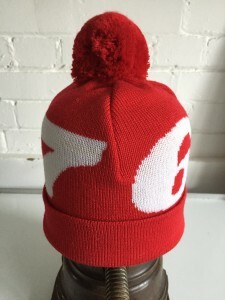 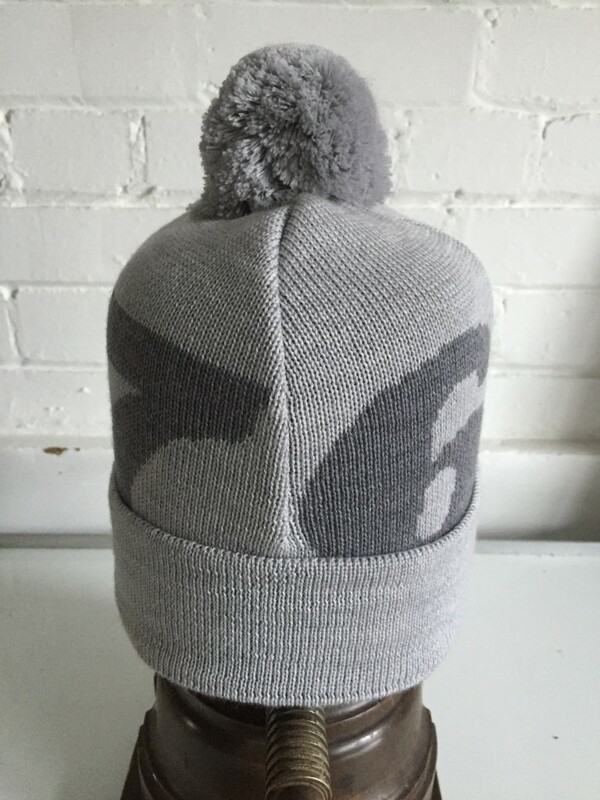 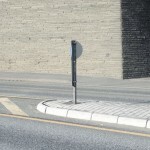 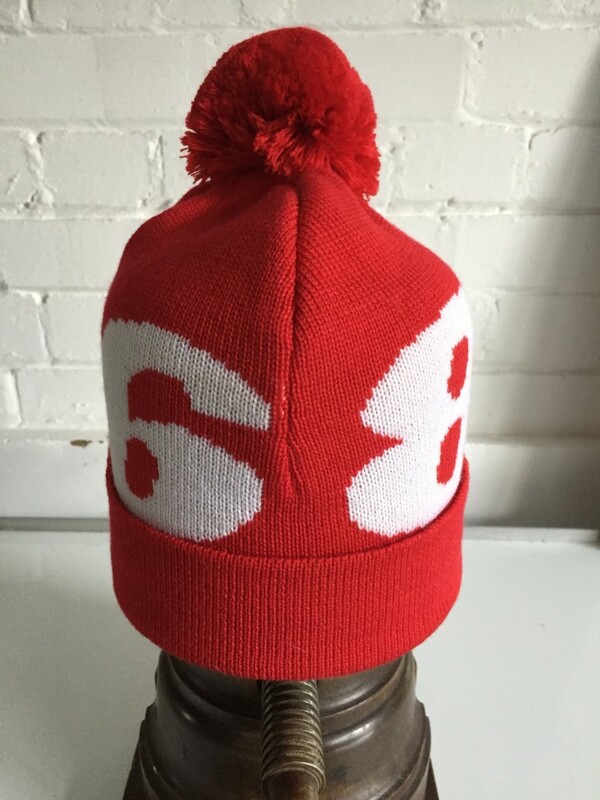 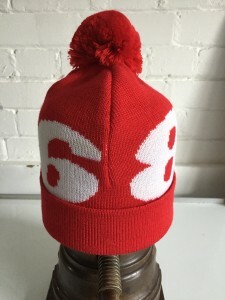 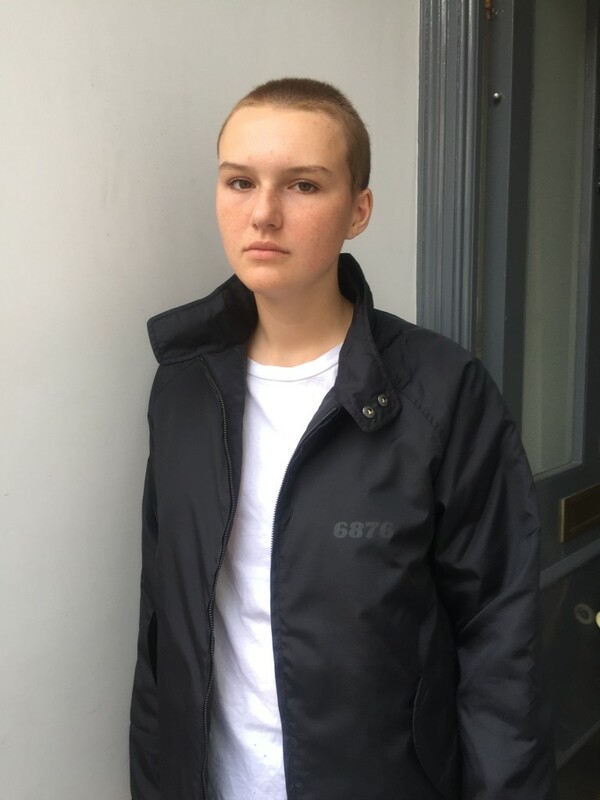 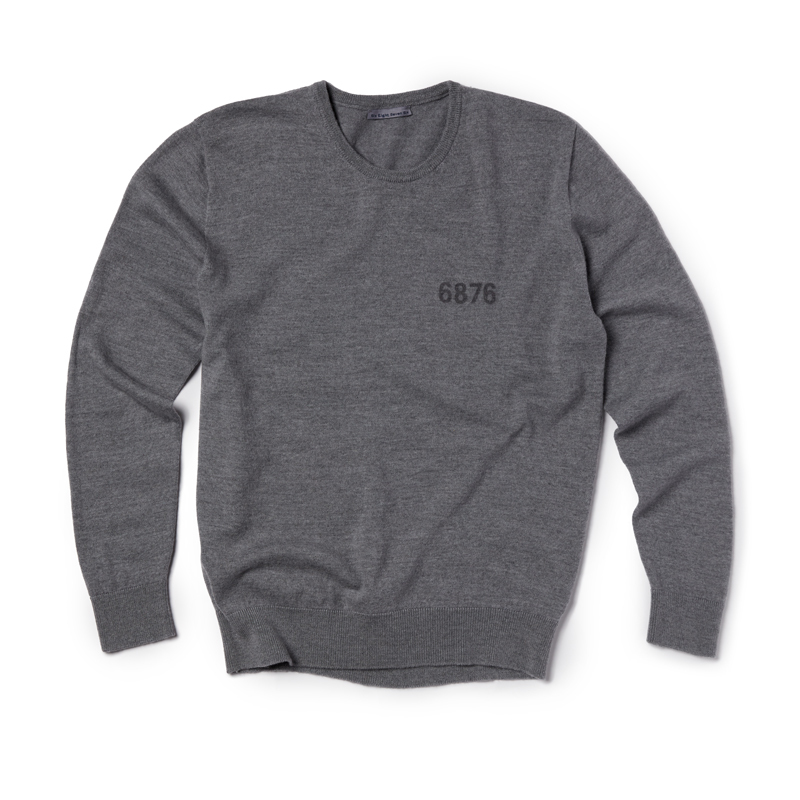 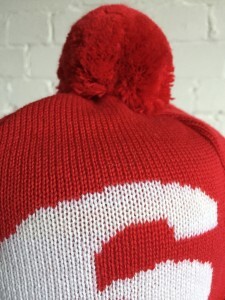 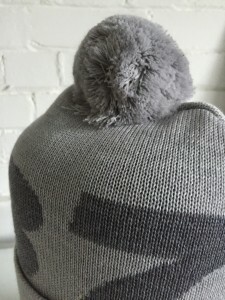 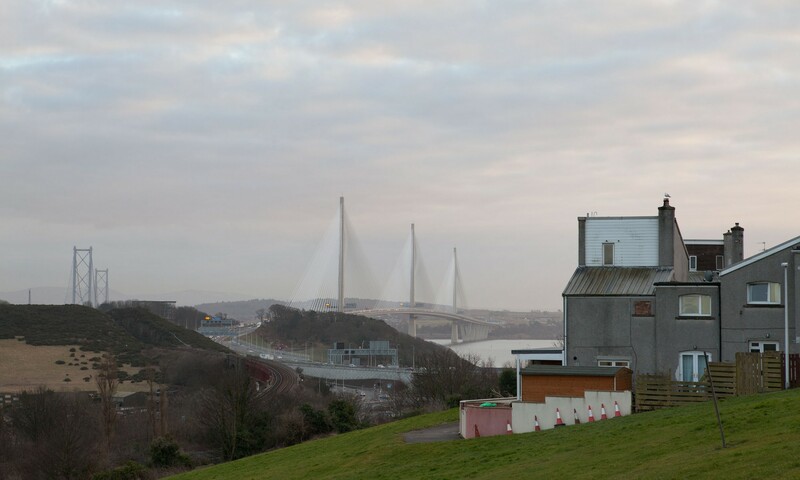 A series of products produced in Scotland or using components that are manufactured in Scotland for Six Eight Seven Six featuring Outerwear,Knitwear and accessories. 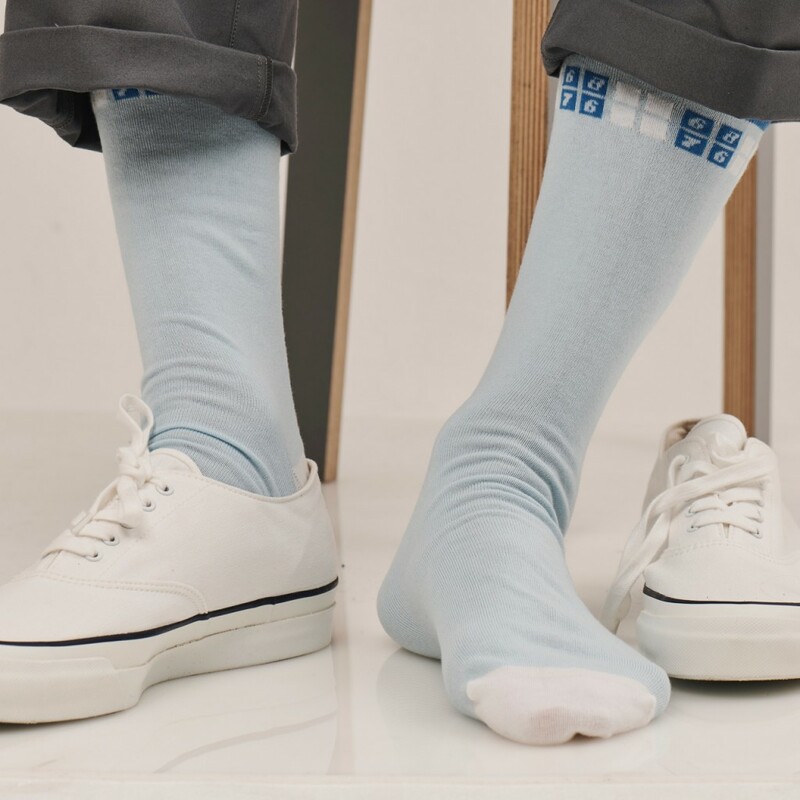 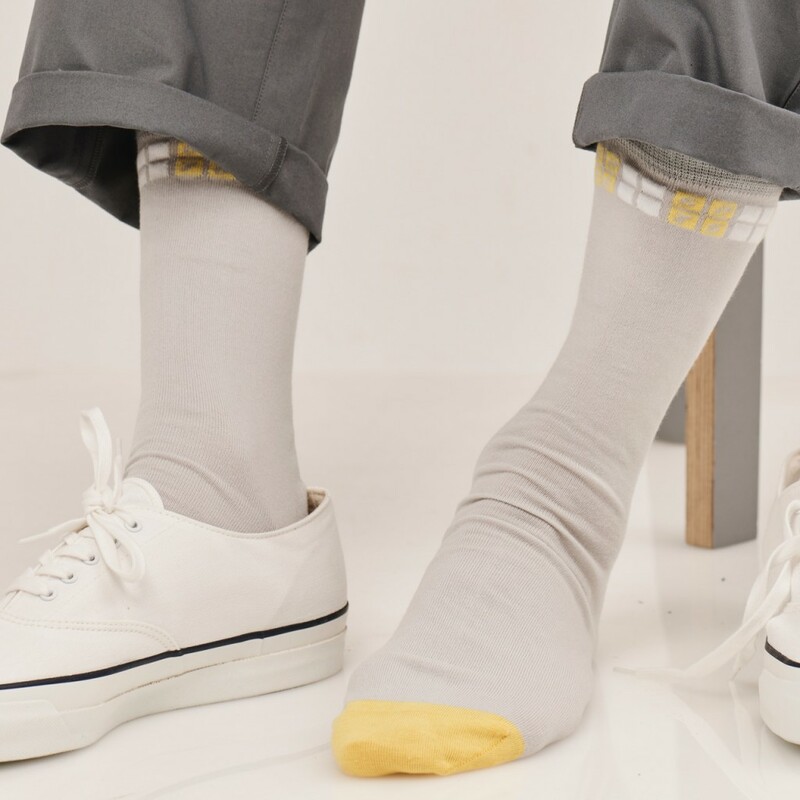 Collaborative product with Reuven Fletcher and his brand The Sock Council which continues our work together after the successful range of socks produced with Corgi. 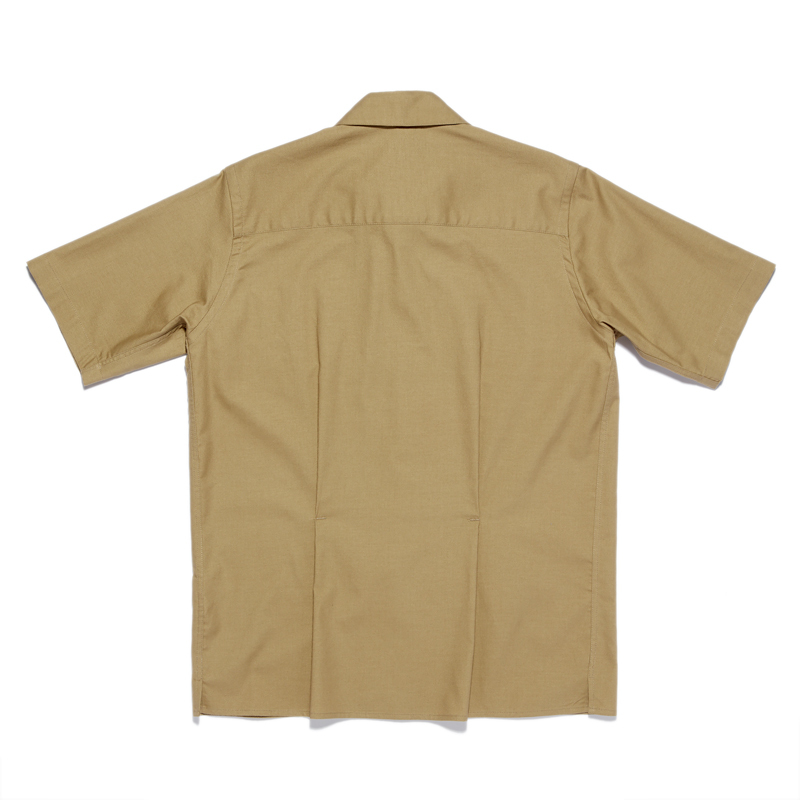 Spring Summer 2019 light weight Technical zip Over shirt. 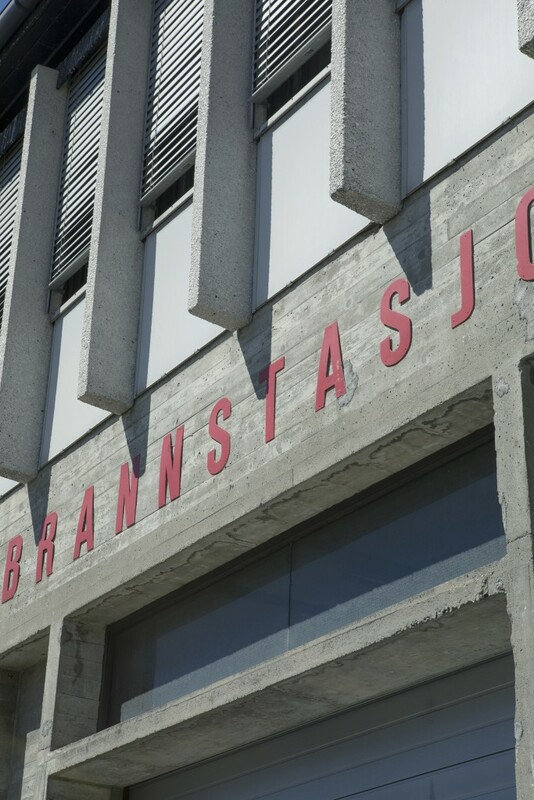 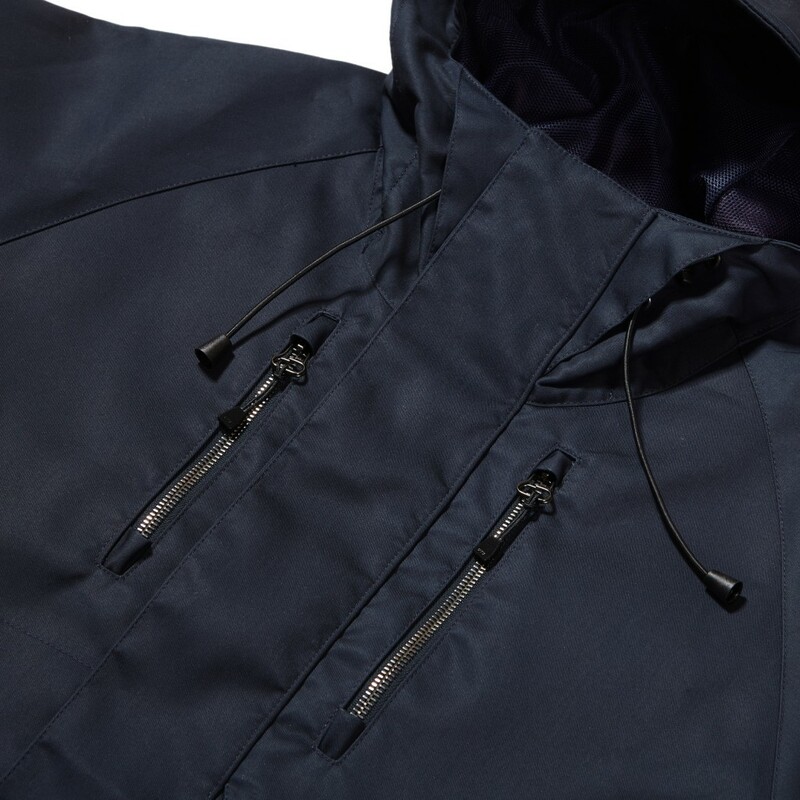 100% Polyamide with water resistant capabilities. 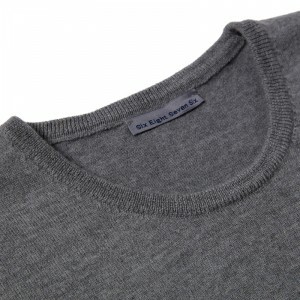 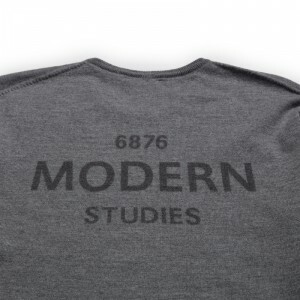 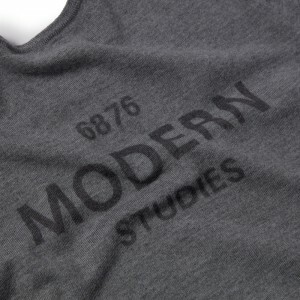 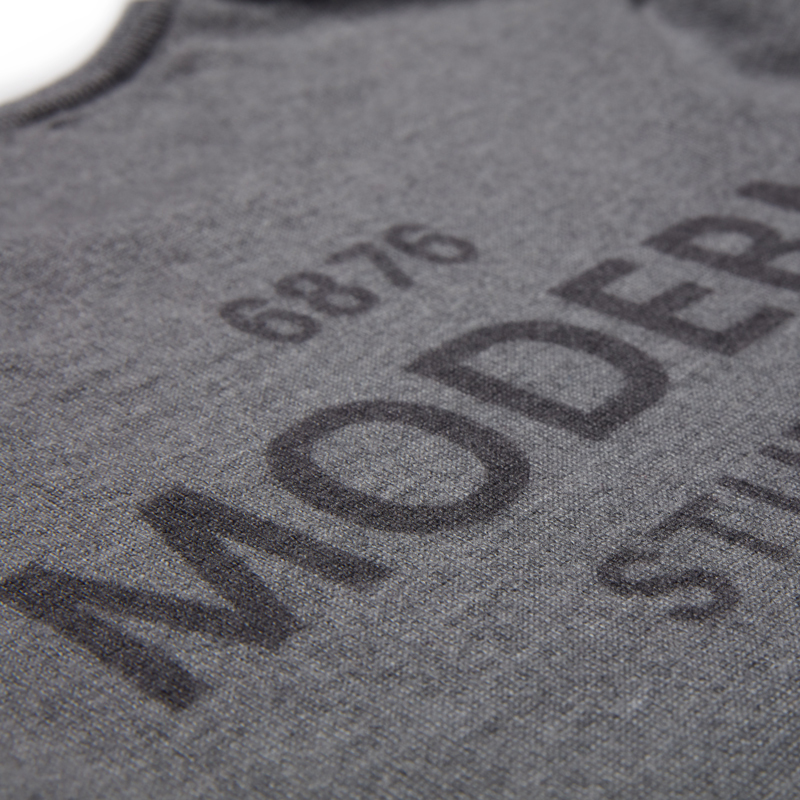 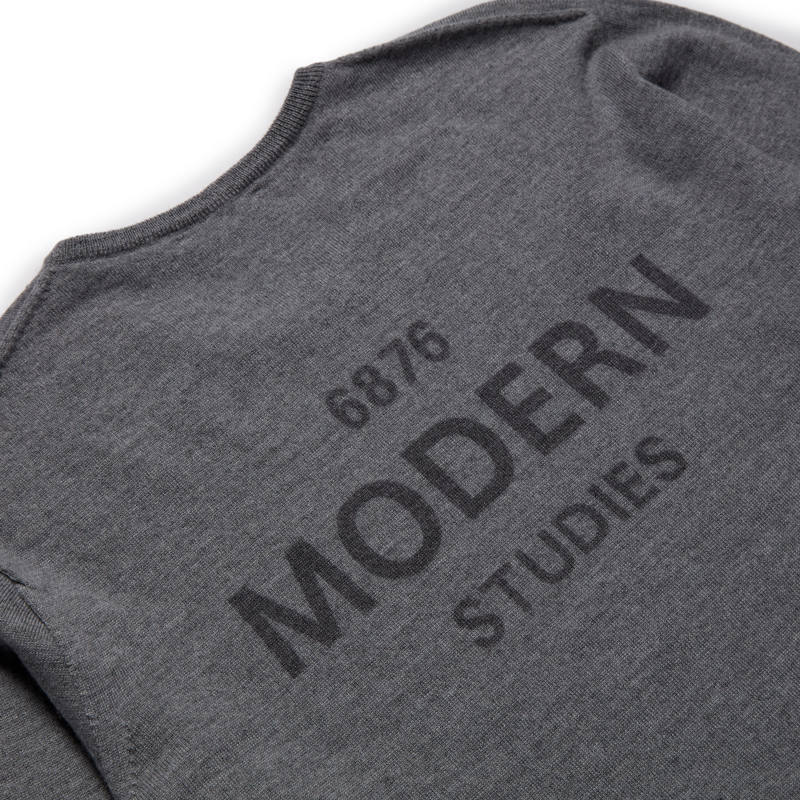 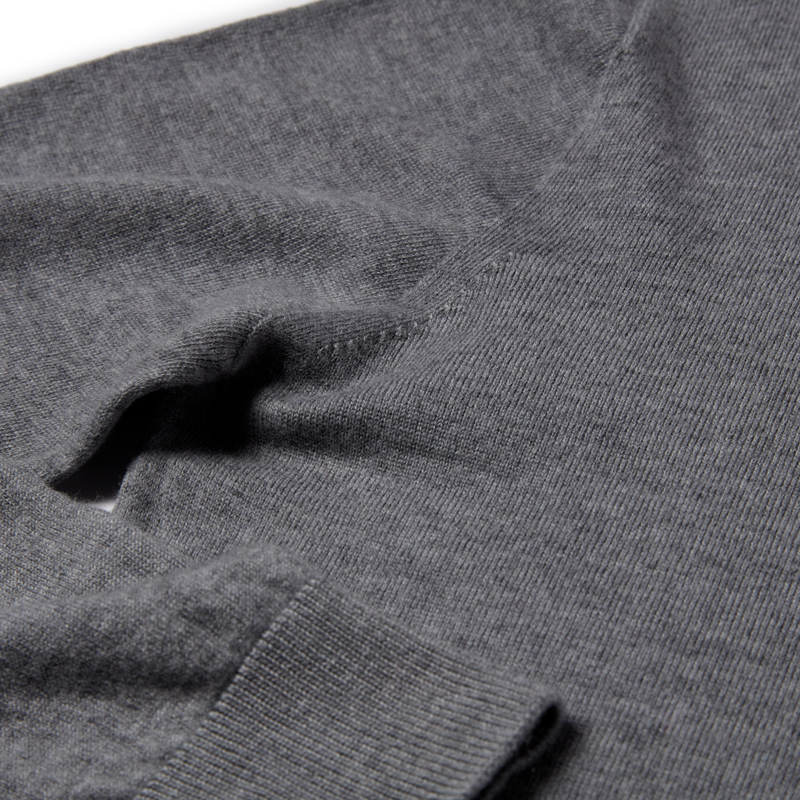 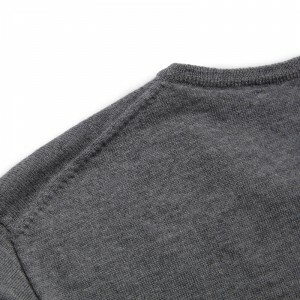 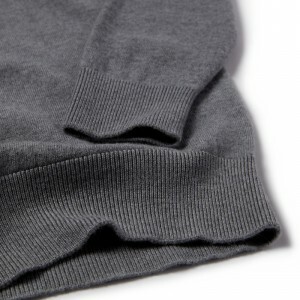 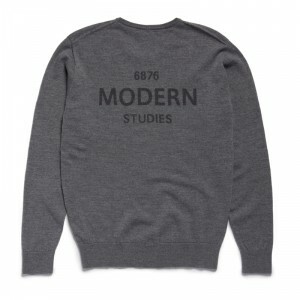 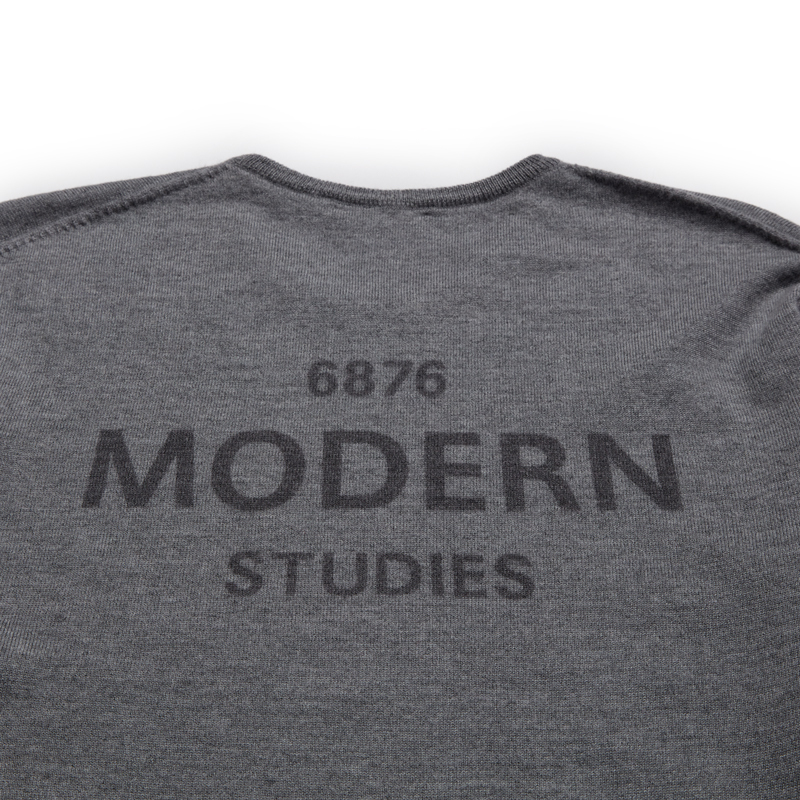 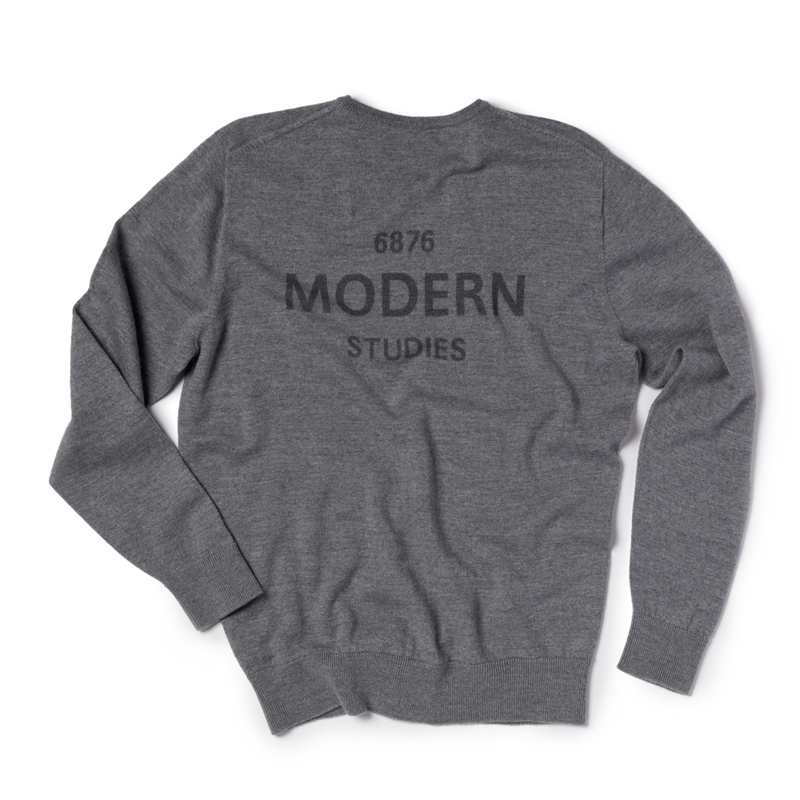 Modern Studies printed Merino wool sweater. 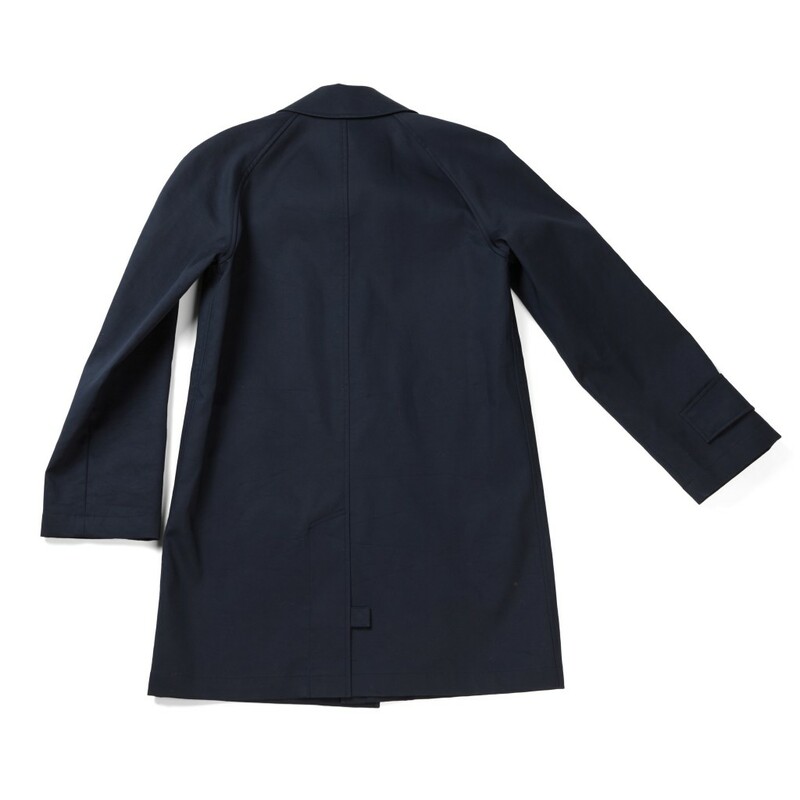 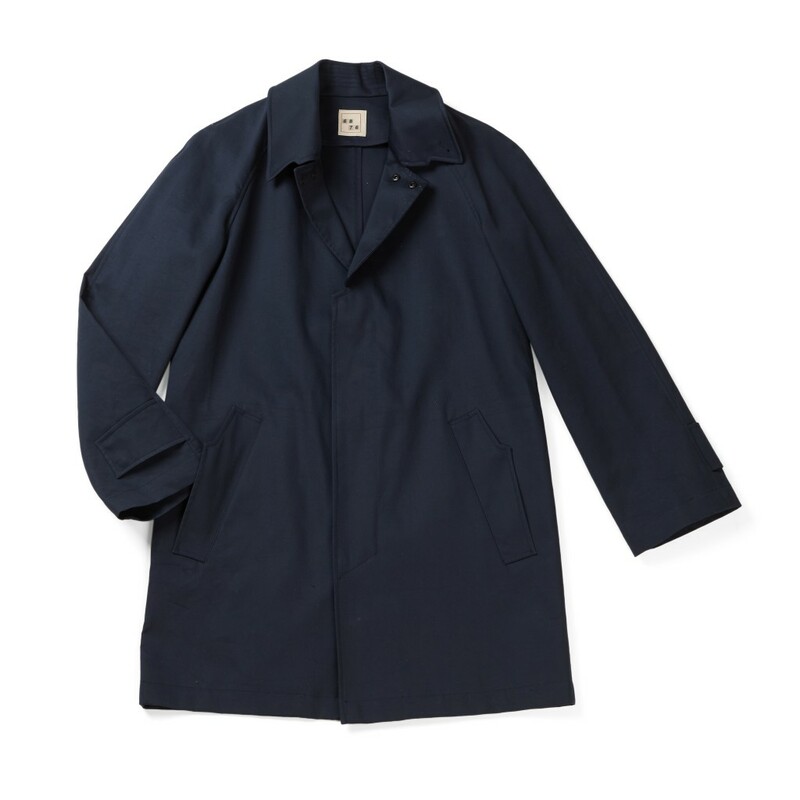 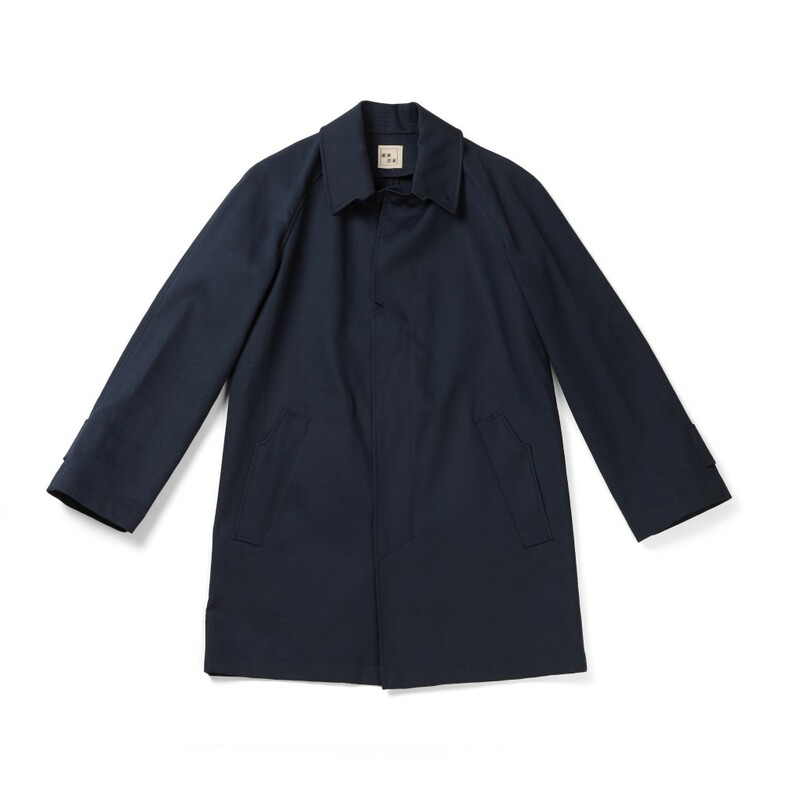 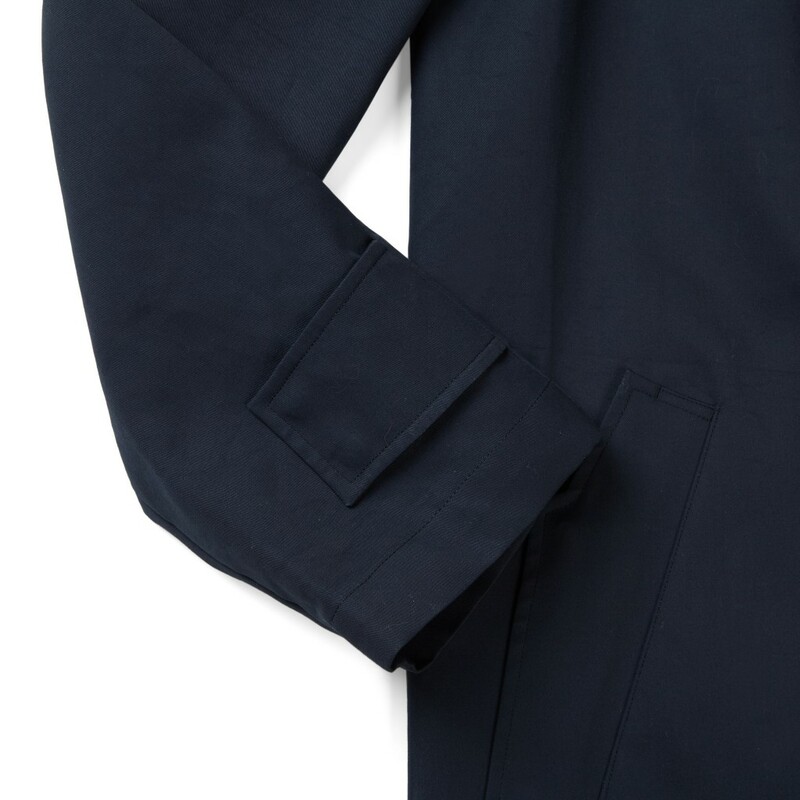 Version three of this Modernist Raincoat with accentuated design lines which is part of our ongoing Pre-order sytem. 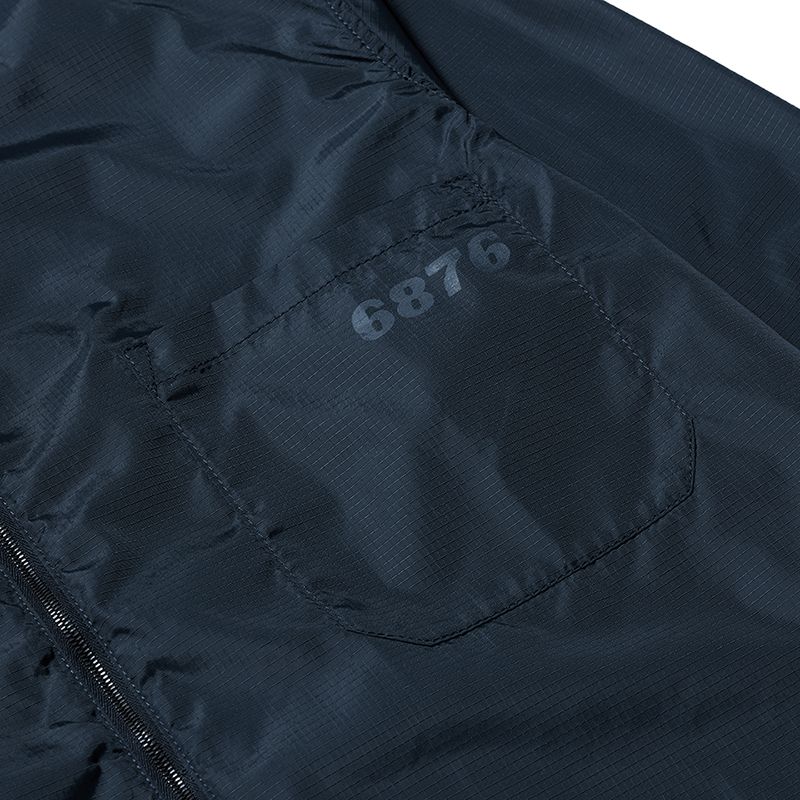 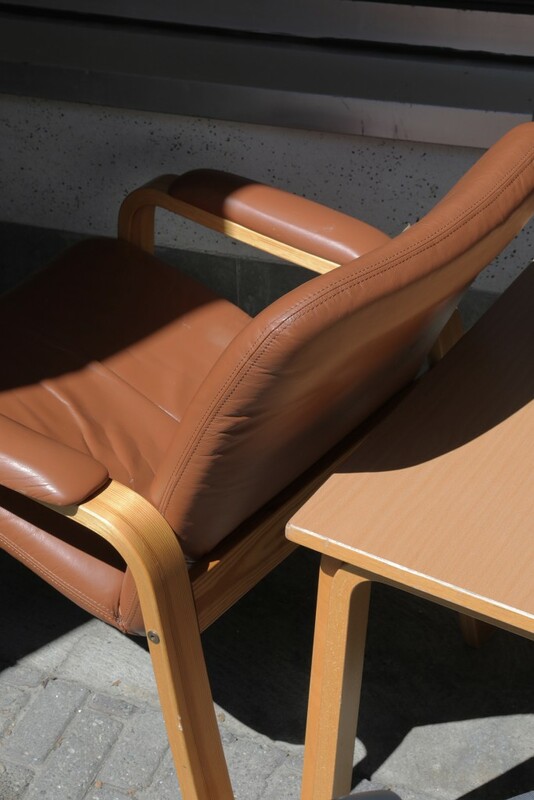 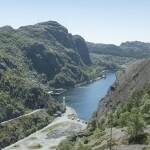 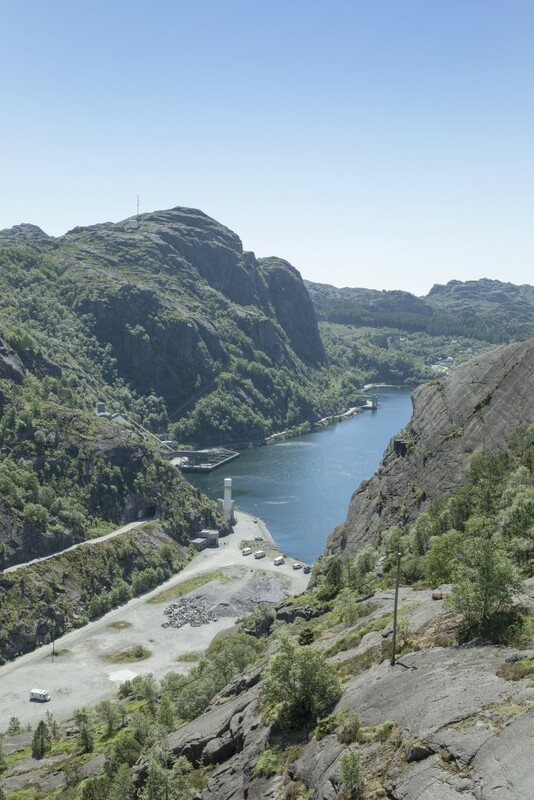 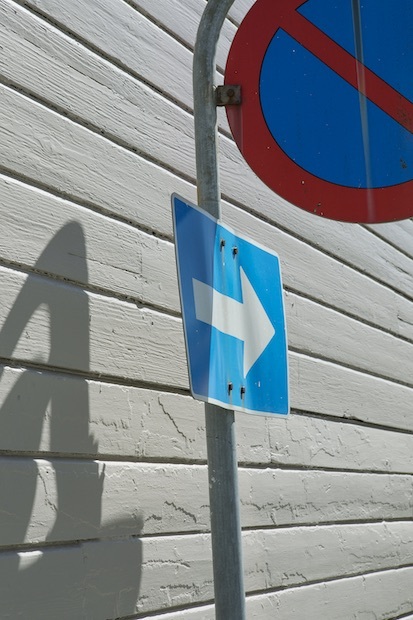 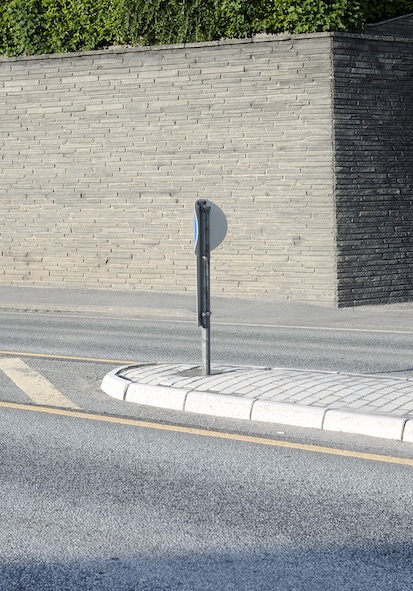 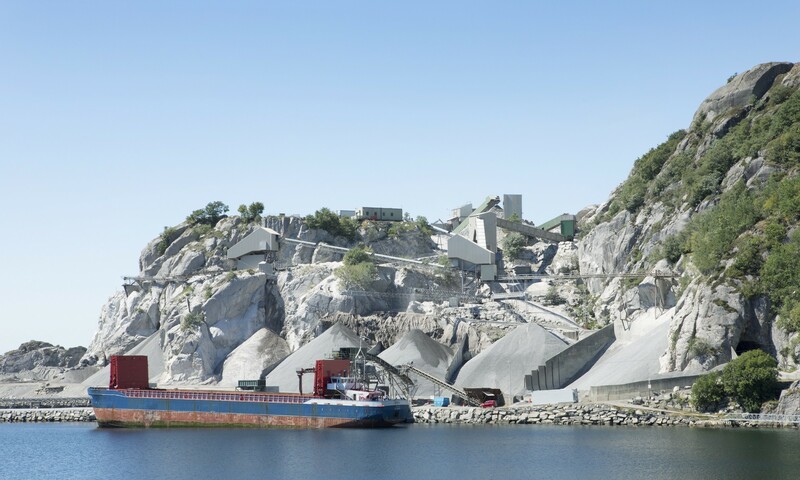 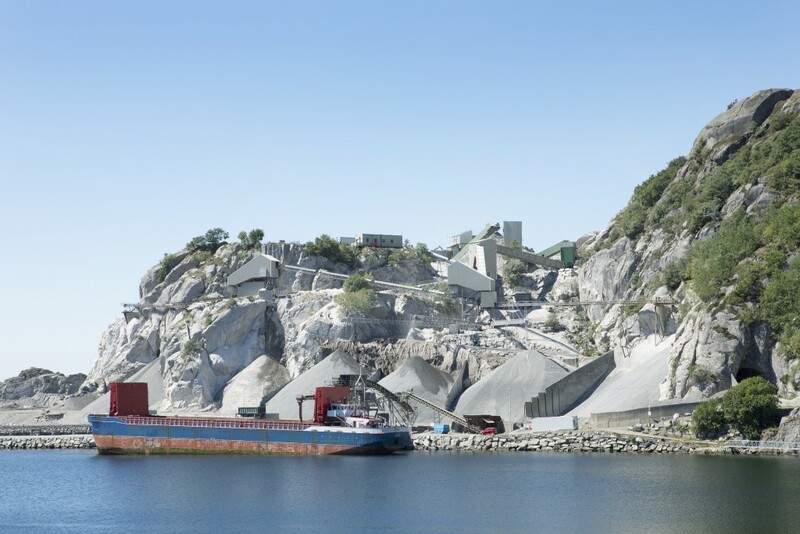 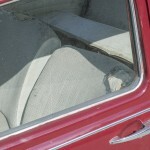 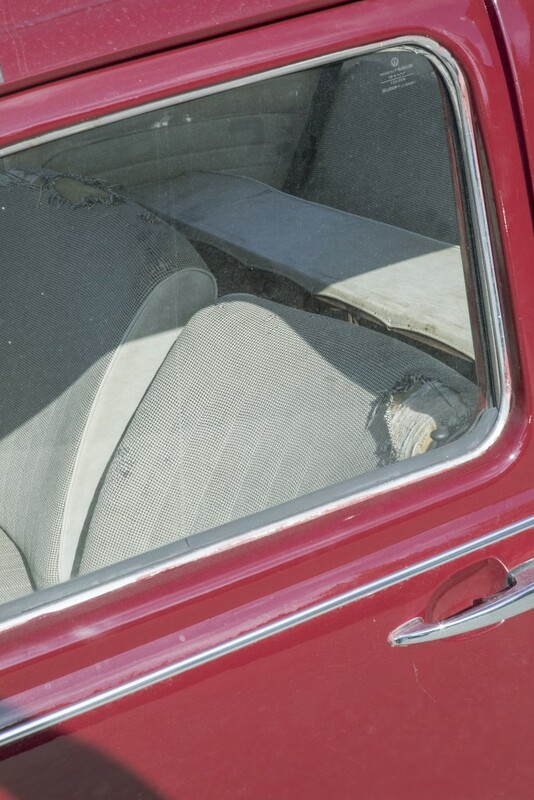 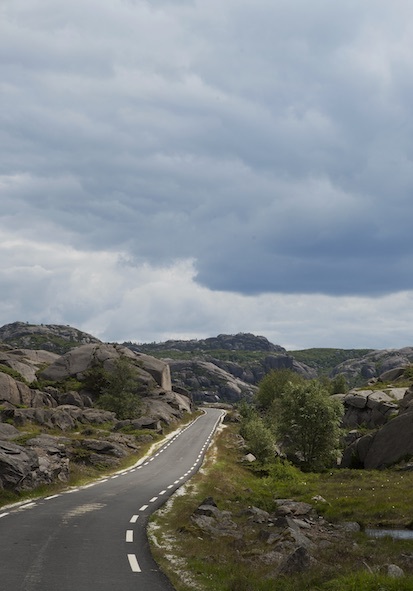 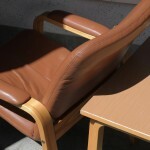 The distinctive and unique style epitomises the 6876 design ethos. 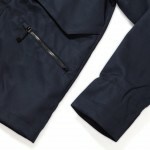 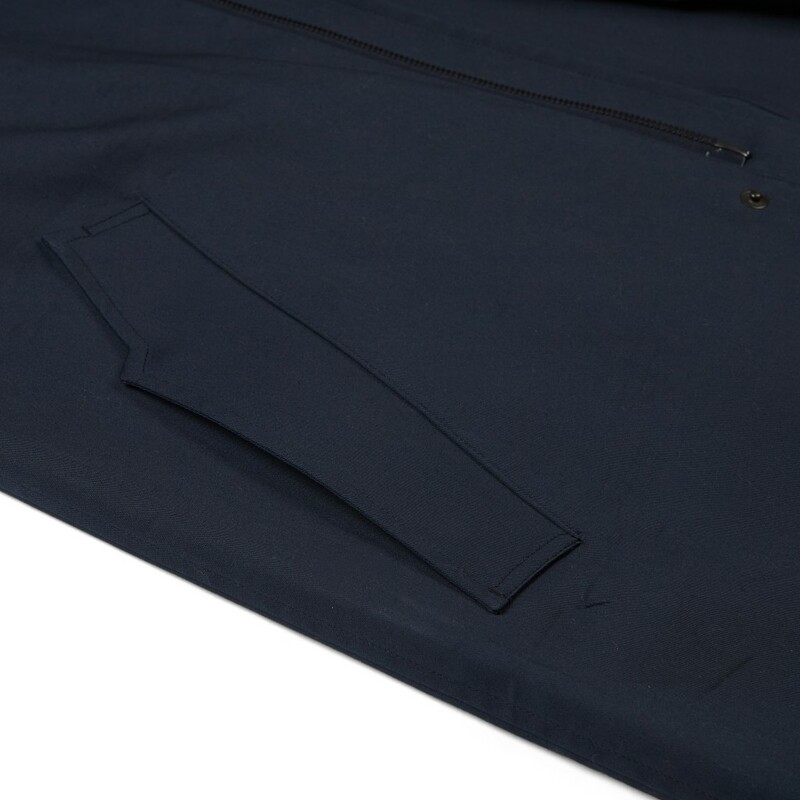 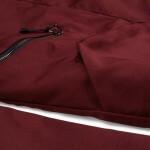 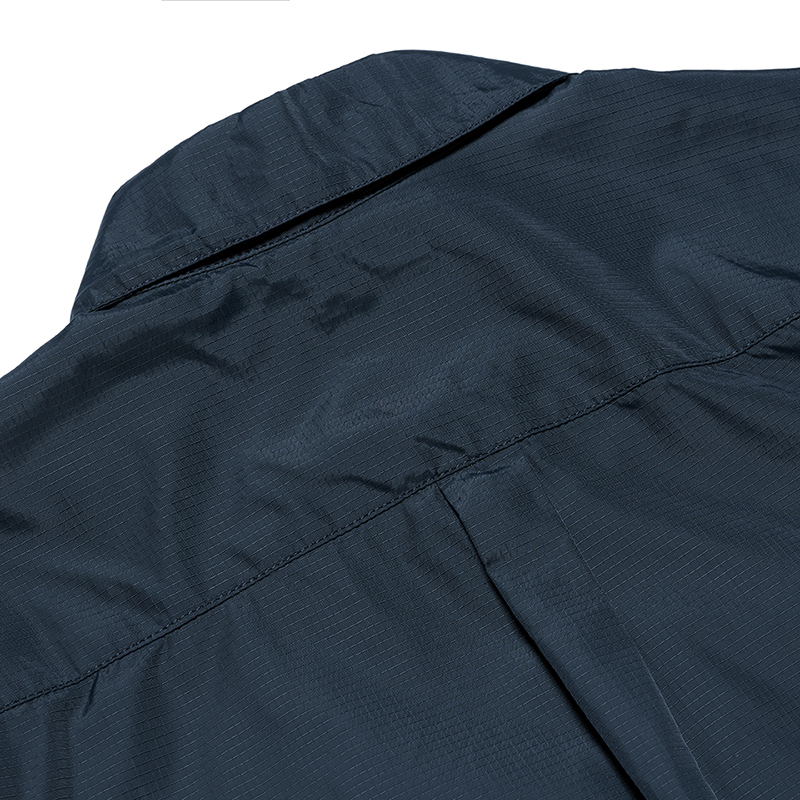 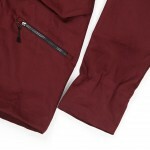 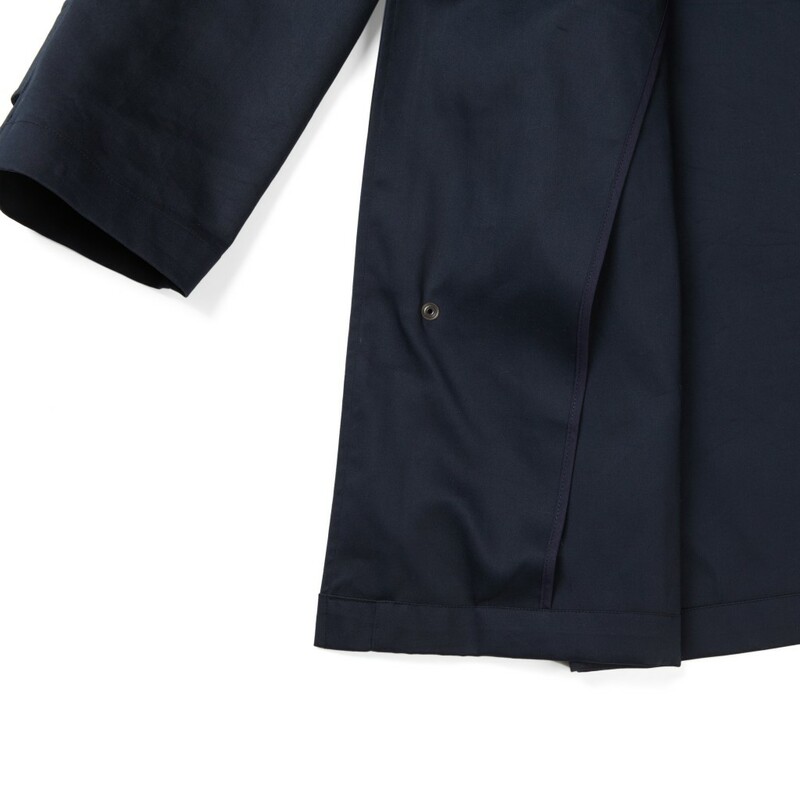 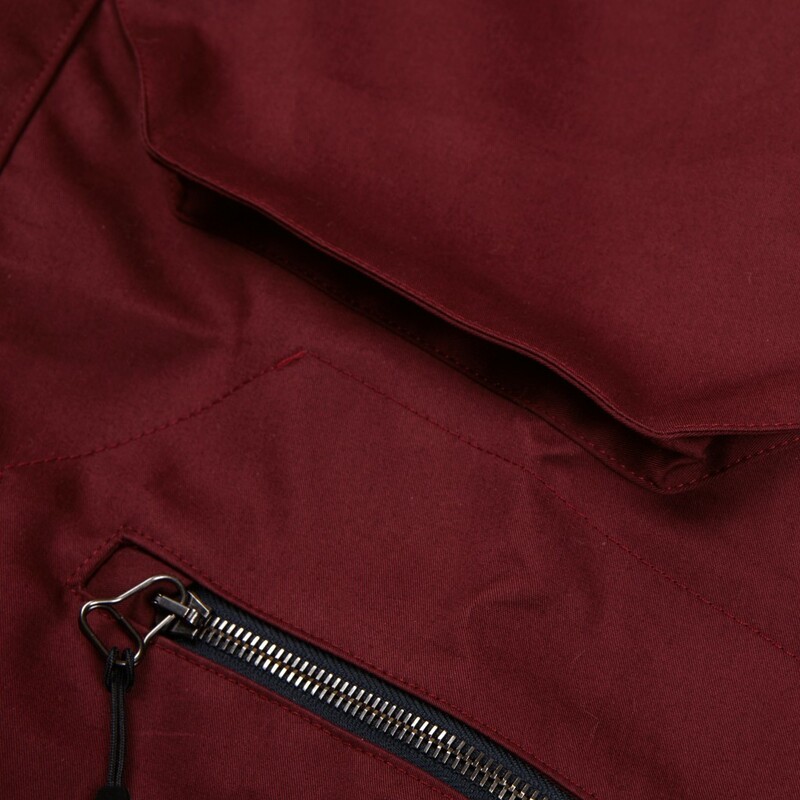 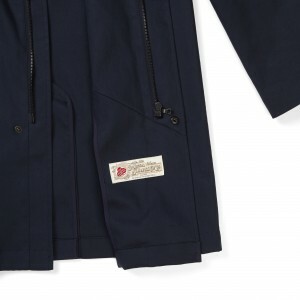 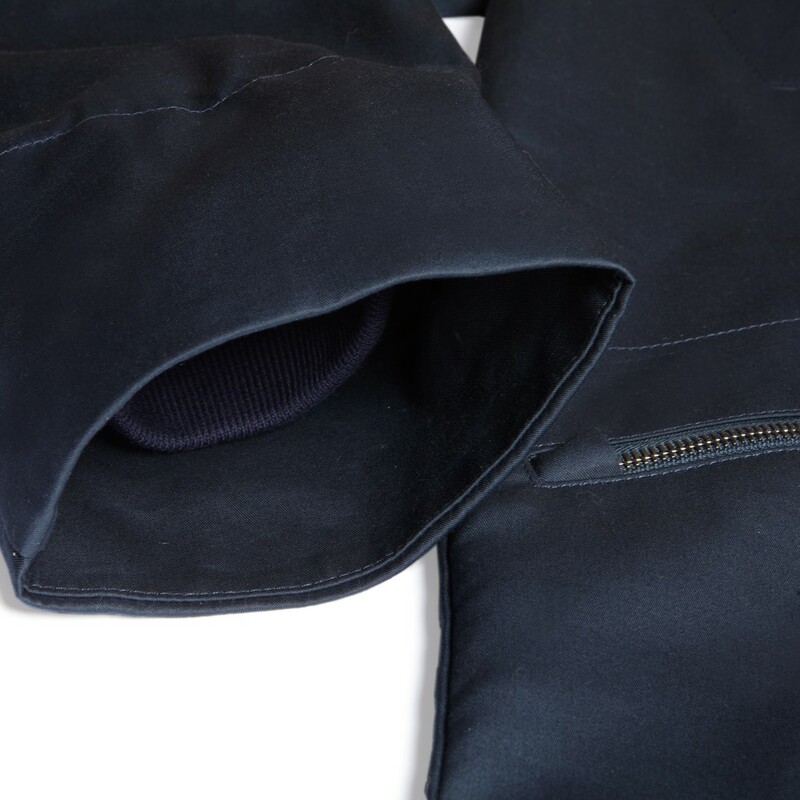 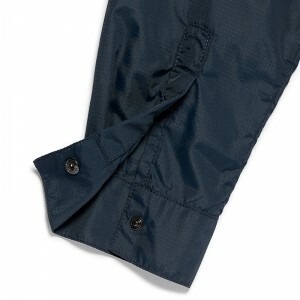 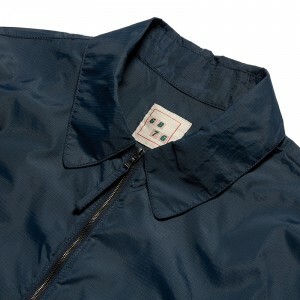 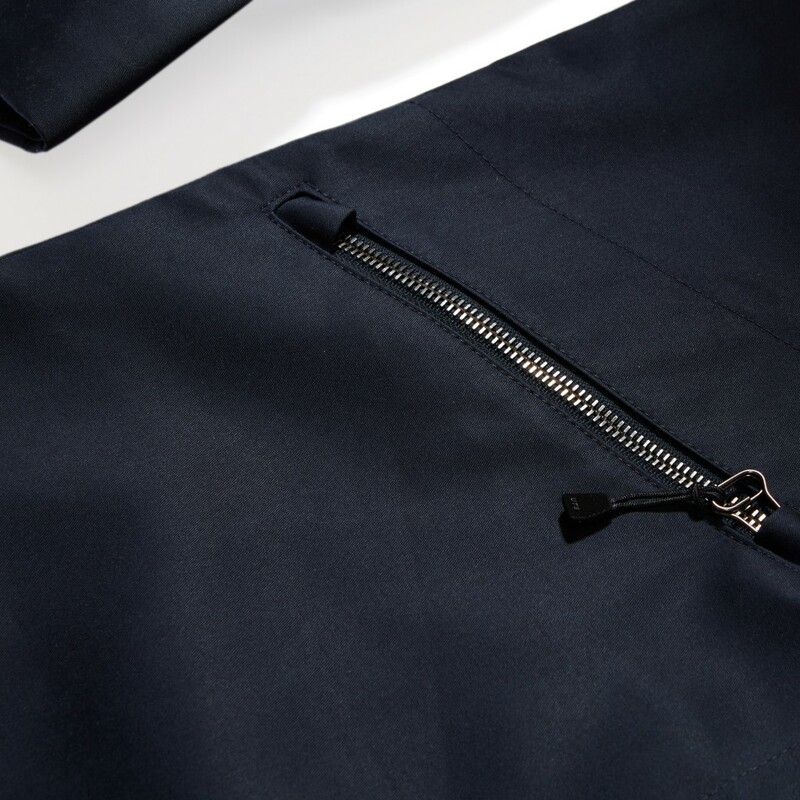 Fly fronted zip raincoat with ergonomic & angular cuff,pocket and collar tabs. 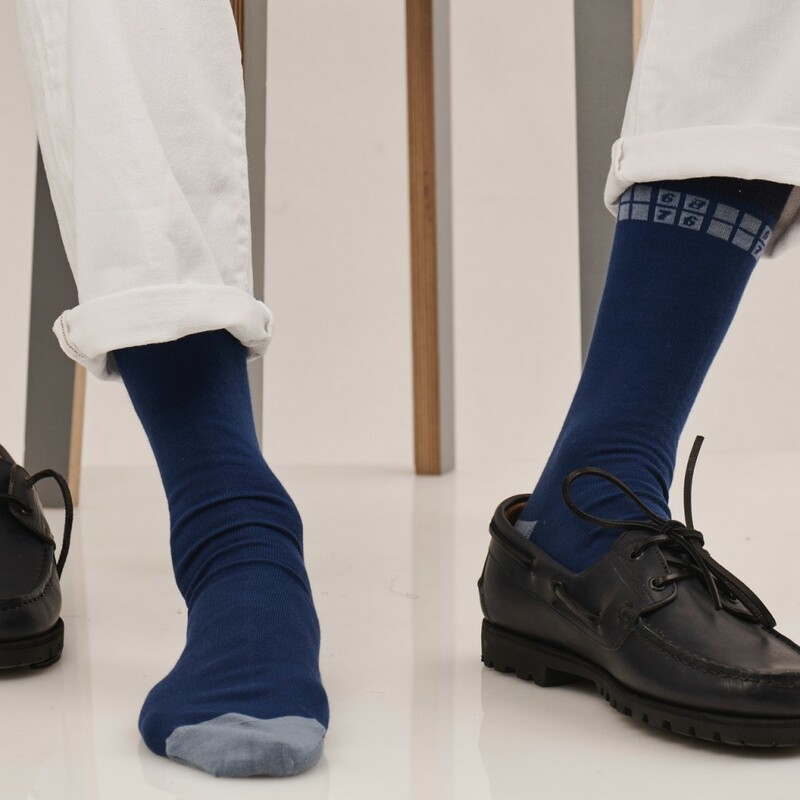 We are very pleased to announce that we have worked on a sock collaboration with like-minded soul Reuven Fletcher of The Sock Council. 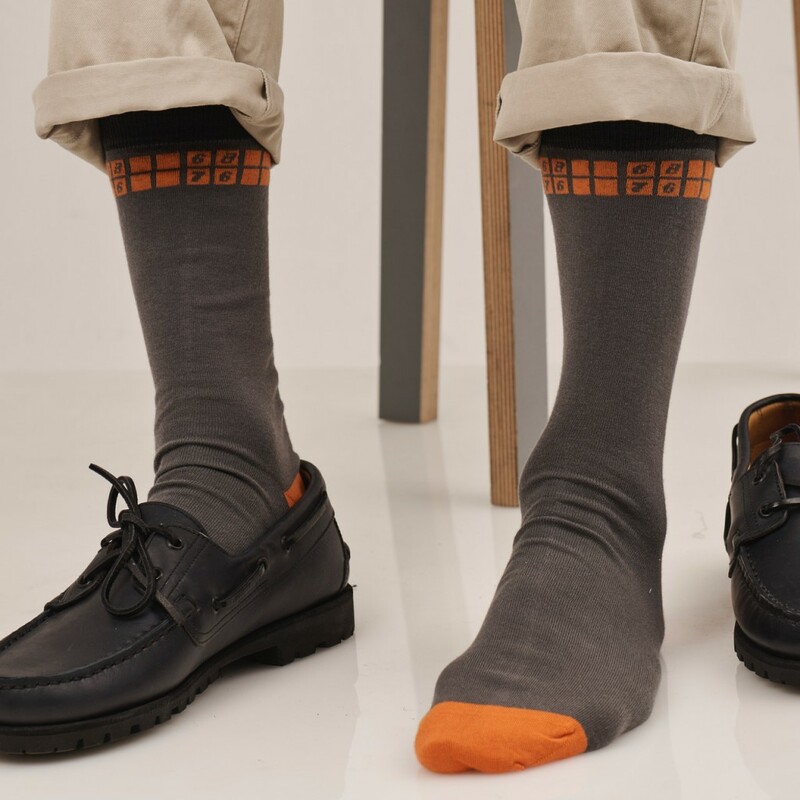 Manufactured in the Principality of Wales by one of the country’s finest manufacturers Corgi who were founded in 1892 and initially made socks for Welsh miners before making argyle socks for Brooks brothers and British troops in the second world war. 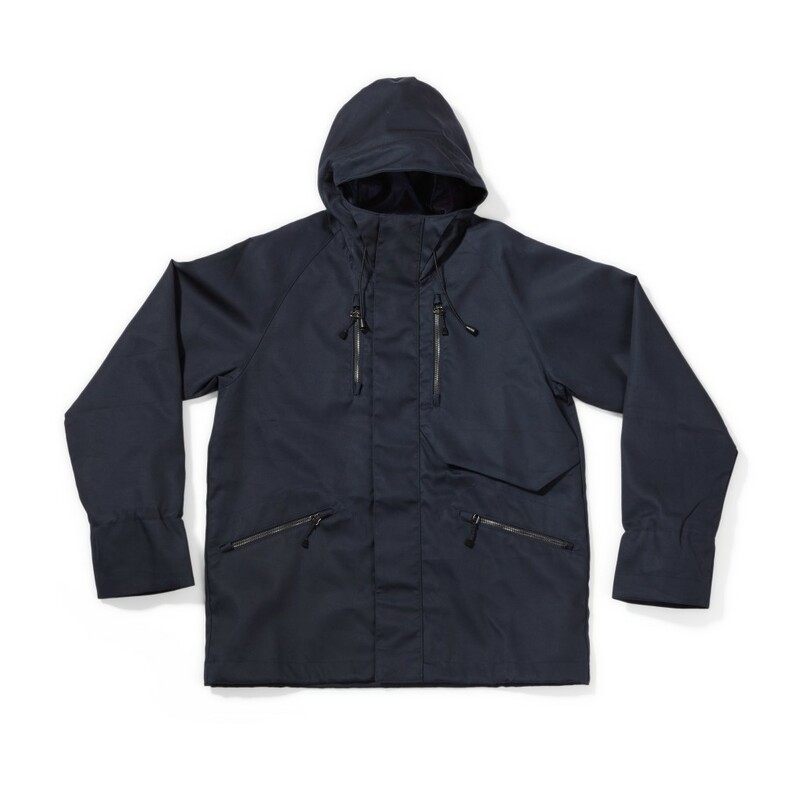 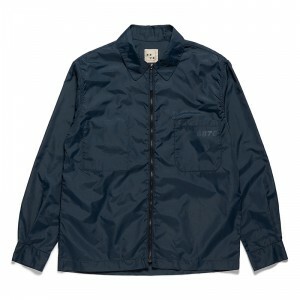 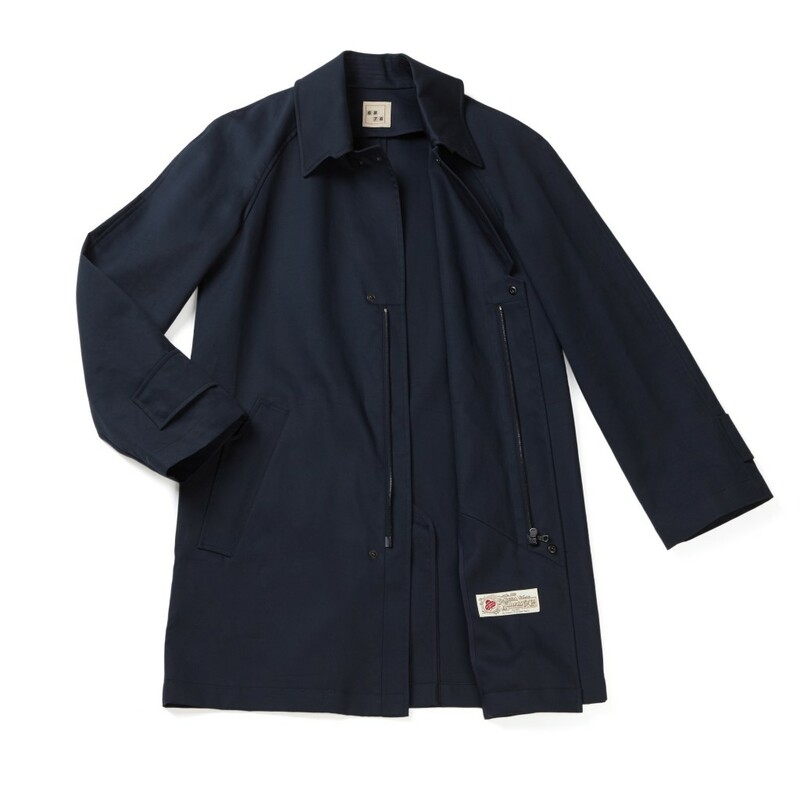 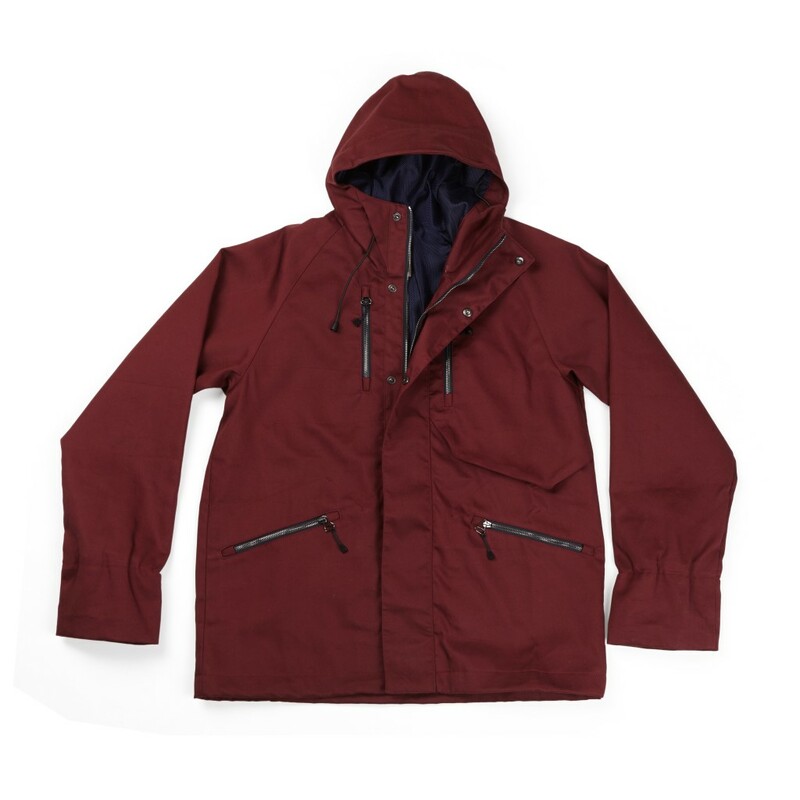 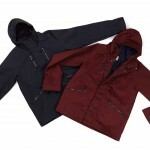 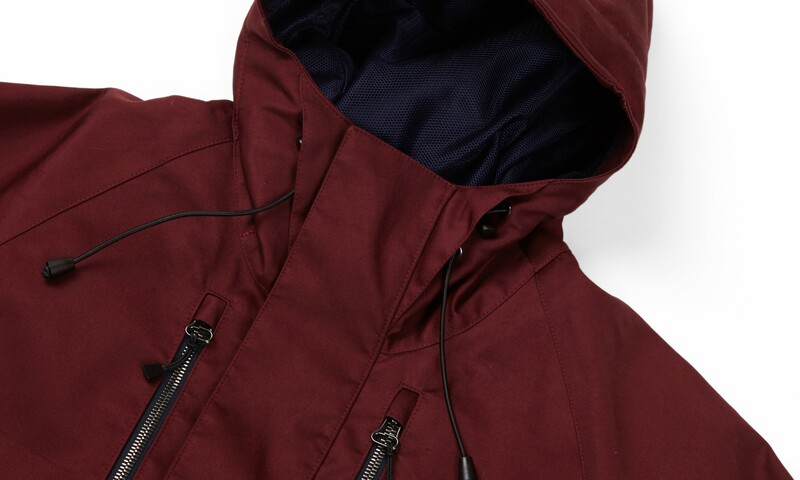 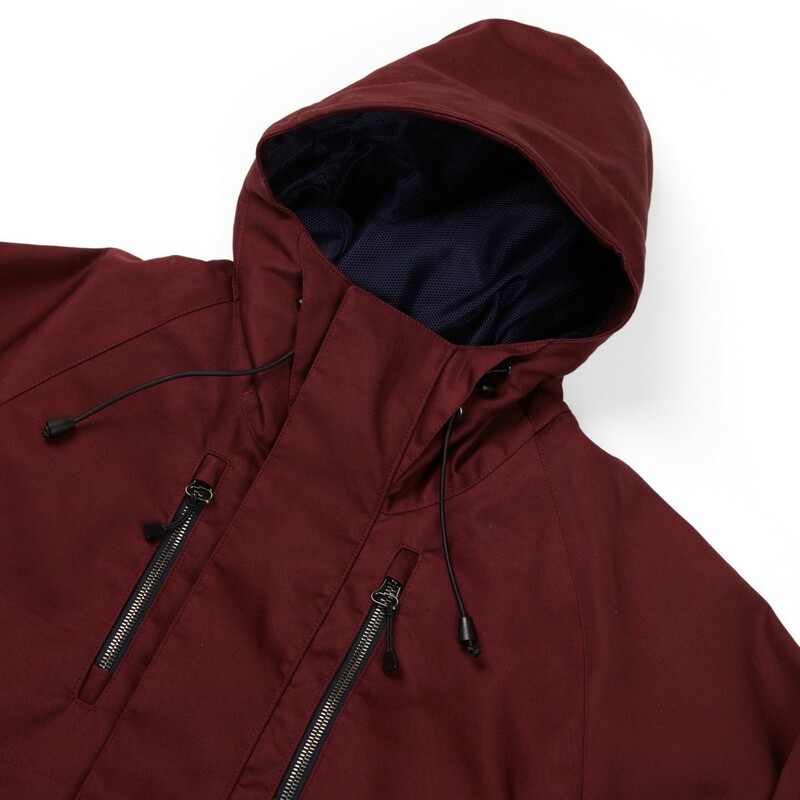 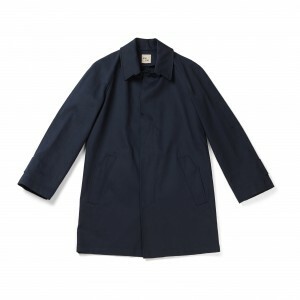 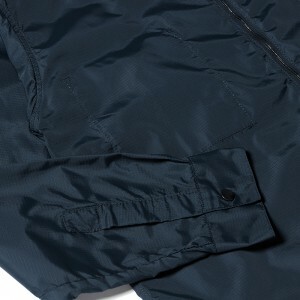 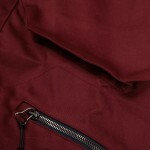 Product: Modern Studies Storm jacket. AW18 version with quilted US Military “onion” style lining and 100% polyamide Ripstop outer.